Camilla, Georgia was incorporated in 1858 and was named the county seat for Mitchell County. Camilla was named in honor of General Mitchell’s granddaughter. It is located just south of Baconton; on U.S. Highway 19. 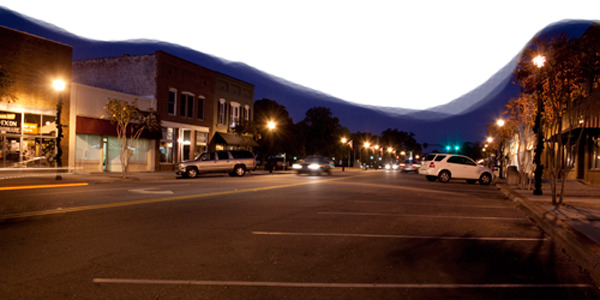 Camilla is the home to many successful businesses, such as Keystone Foods, Harrell Nut Company and Oil Recovery. Camilla is known for producing crops and products such as peanuts, pecans, poultry, cotton, pine trees, cattle, and vegetables, and most of which are further processed in Camilla as well. One very unique business located in Camilla is an alligator farm, which happens to be the number one producer of alligator hides in the world. In 2010, Camilla’s population was 5,568 according to the U.S. Census. Camilla’s annual festival is Gnat Days, which is in May.